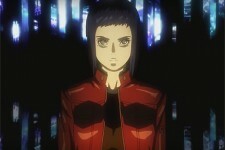 Check Out the Ghost in the Shell Anime, Manga.. 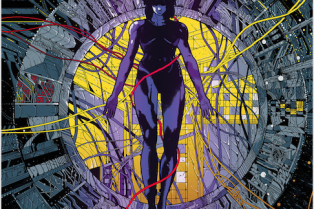 Win a Copy of Classic Ghost in the Shell Anim.. 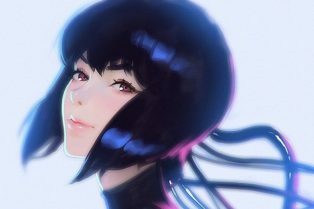 Original Ghost in the Shell Anime Coming to S.. 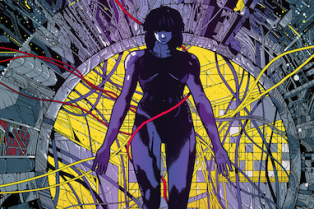 Most Craved Takes on the Ant-Man Trailer, Gambit and Ghost in the Shell! 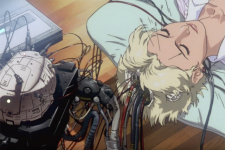 We look at the Marvel Cinematic Universe “Phase Two” capper and more! 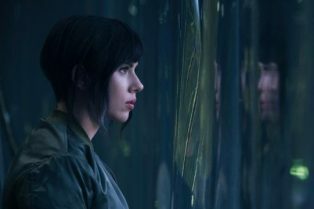 Scarlett Johansson to Star in Live-Action Ghost in the Shell!